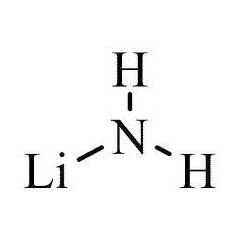 Lithium Amide Fine Chemicals are widely used for alkylations of heterocyclic amines, formation of cyclopropenes and also for aldol condensations. 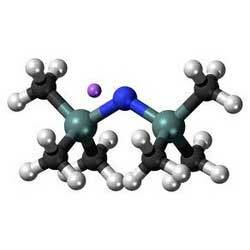 These are proven as an effective catalyst for transesterification reactions. These are non-pyrophoric hindered non-nucleophilic strong base widely used for the generation of carbanions1, including the initiation of anionic polymerization2. These are widely used for the evolution of butane associated with the preparation of Lithium Diisopropylamide by the reaction of n-butyllithium and diisopropylamine. 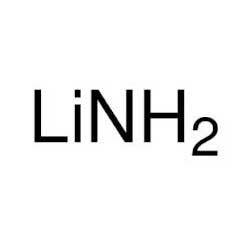 We offer a qualitative range of Lithium Hexamethyldisilazide which is a non-pyrophoric strong base, widely used as a metalation agent in various organic syntheses. These are also used as a base in generating enolates for the preparation of lactone precursors. These are more stable base than lithium diisopropylamide. 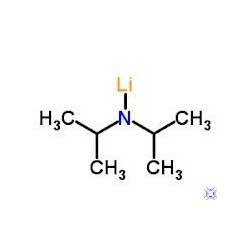 Milled Lithium Amide is a chemical compound with molecular formula LiNH2. Owing to its high effectiveness, these are widely used for Claisen condensation, Aldol condensation Alkylation of nitriles, ketones, amines, alkynes Synthesis of ethynyl compounds and many others. These are also used as antihistamines Transesterification Catalyst for the anionic polymerization of acrylonitrile and methacrylonitrile.